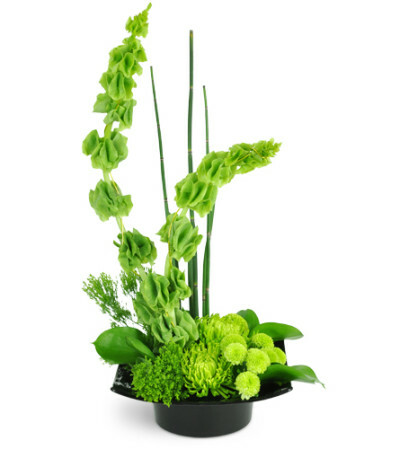 Send our tranquil Emerald Zen arrangement as a thank you, and you’ll be sure to receive their thanks in return! Fuji mums, bells of Ireland, kermit poms, and more are expertly arranged in a modern black container. My daughter was so excited when she received the delivery!! 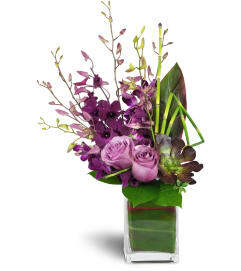 The flowers were of high quality and the presentation was great! The delivery person was very kind as well. Great service!! Thanks! 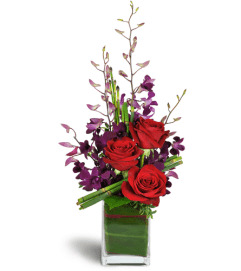 I have received more than one bouquet from this florist and each one has been fresh and beautiful. This birthday/mother's day bouquet is so beautiful, I took a picture and made it the wallpaper on my ipad. Now I can enjoy it all year long! Thank you. Forget Me Not Florals is a Lovingly Florist in Champaign. Buying local matters. Discover how Lovingly supports local florists. Copyrighted images herein are used with permission by Forget Me Not Florals.